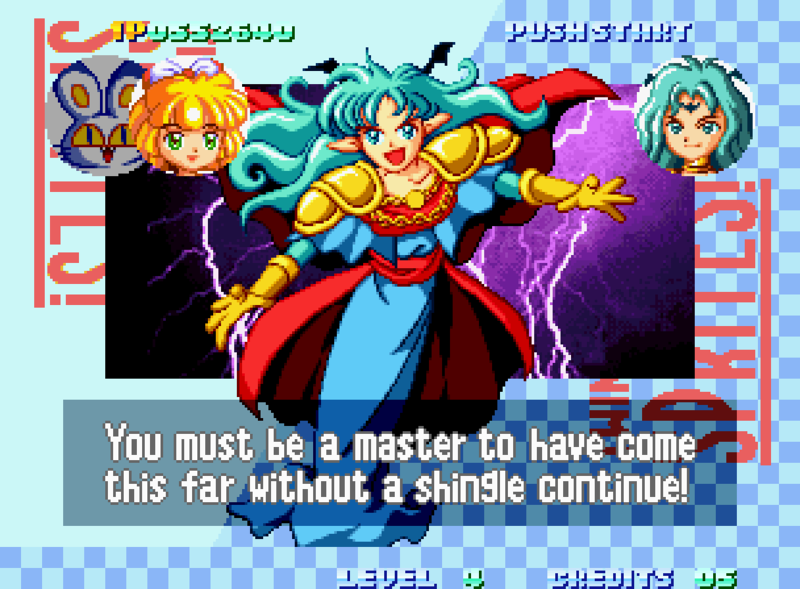 This Be Bad Translation #11, Twinkle Star Sprites! 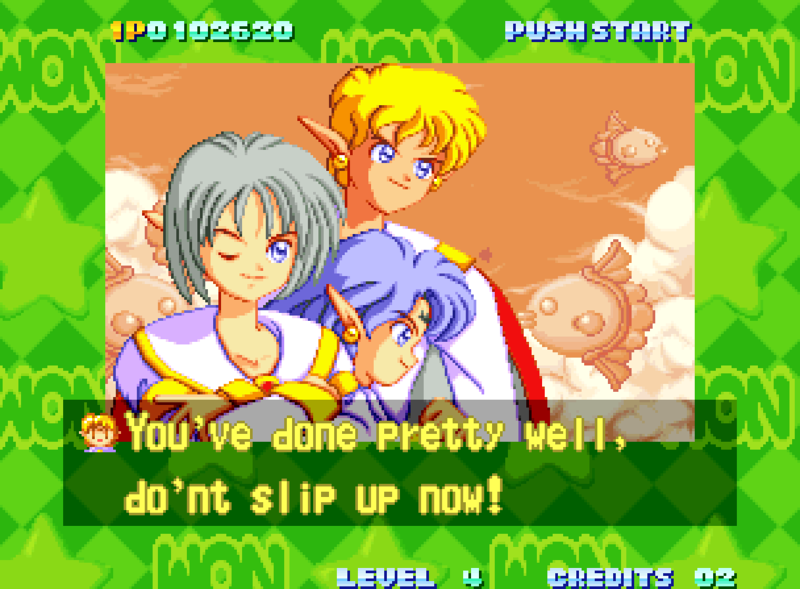 The Neo Geo game Twinkle Star Sprites is a great example of this “slow burn” type of bad translation. 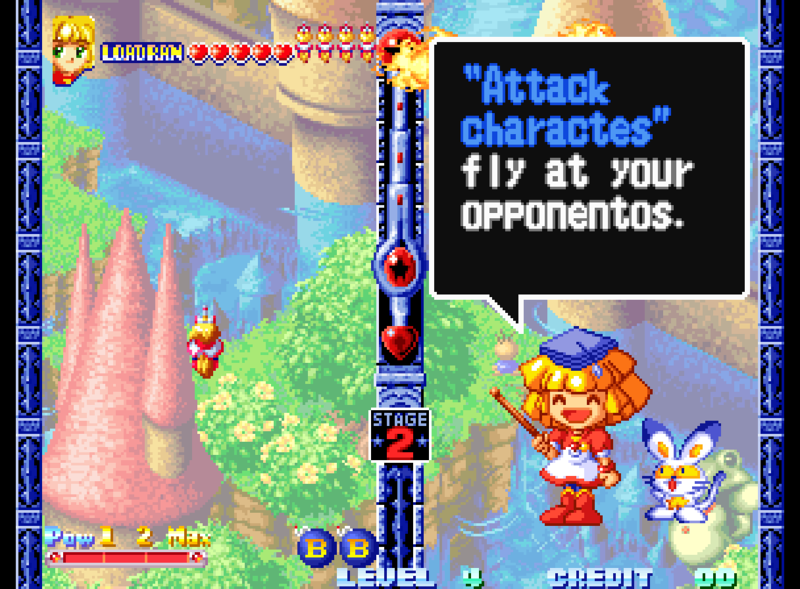 The game is filled with poorly translated text, but the mistakes are small enough by themselves that single screenshots don’t do the full translation justice. But here are some screenshots anyway! "Attack charactes" fly at your opponentos. Meeoow! This is how you damage your opponentos. 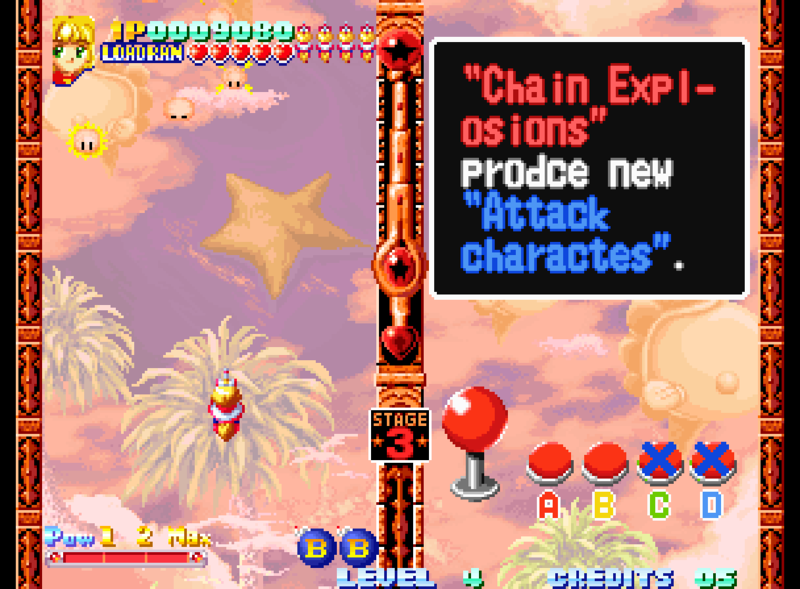 "Chain Explosions" prodce new "attack charactes". Hey! Leave ho! I saw them first! Well,Well,Ran! It's been a handred years since we last met here. I'm so hangry. I wonder what's for lunch! You must be a master to have come this far without a shingle continue! Meeoowwee! Whoo! 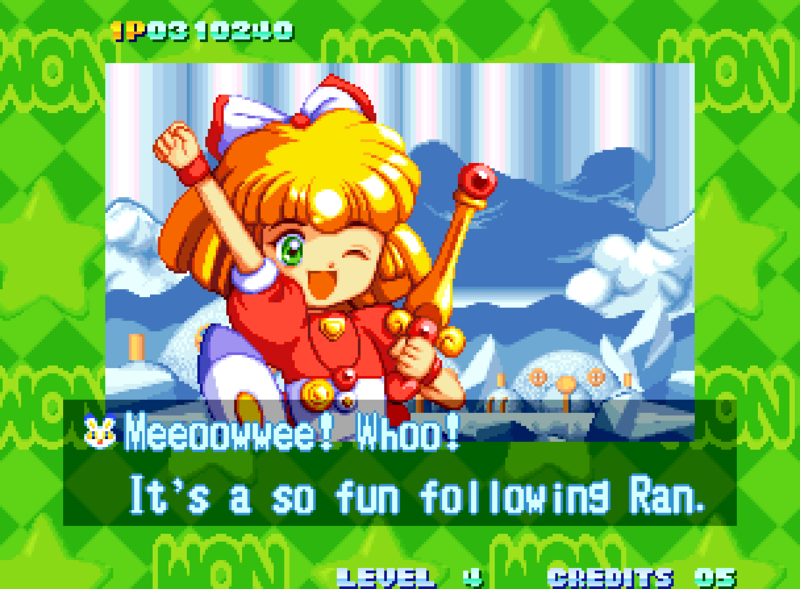 It's a so fun following Ran. You've done pretty well, do'nt slip up now! 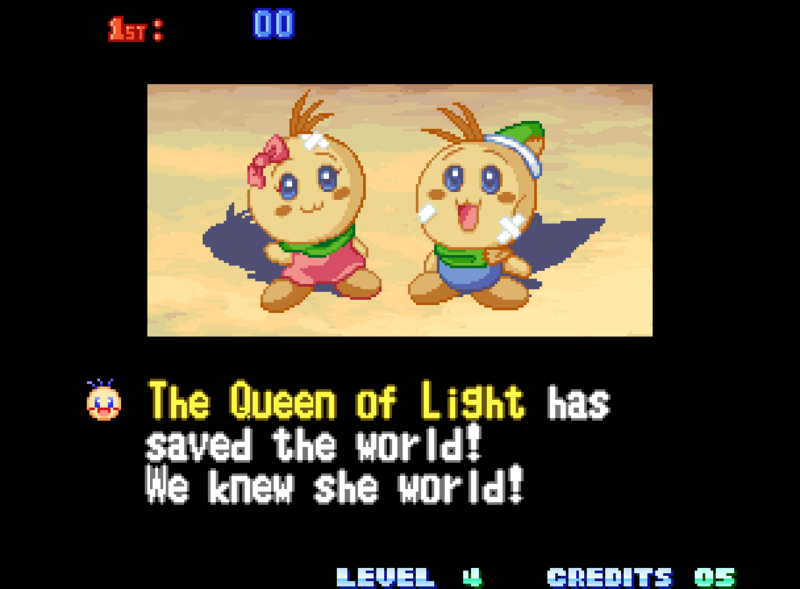 The Queen of Light has saved the world! We knew she world! 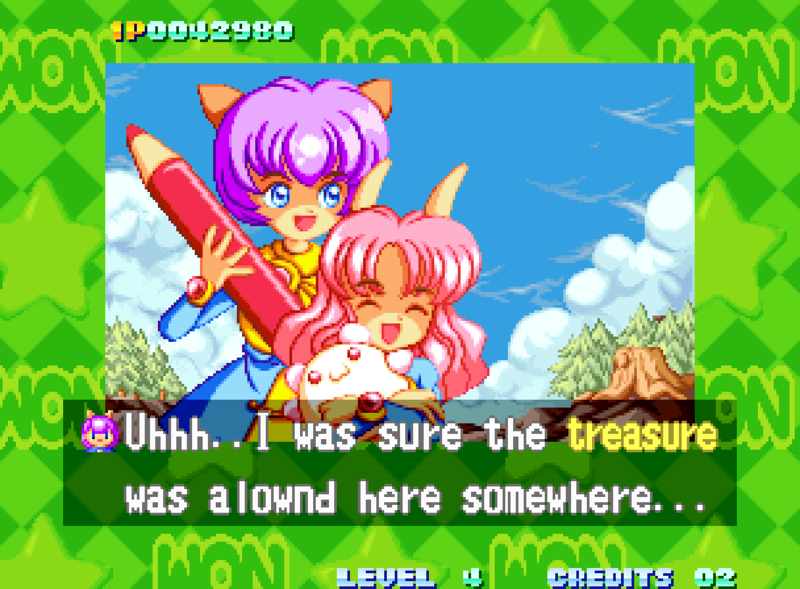 If you’re a fan of classic 90s games with bad translations, Twinkle Star Sprites is definitely right up your alley. 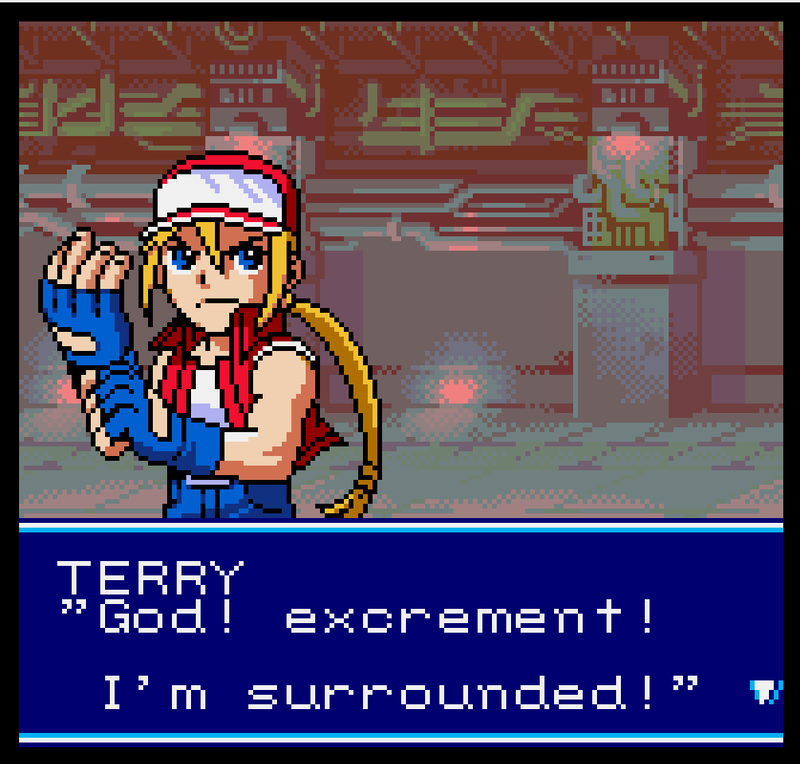 It’s a fun, unique game and the translation is right up there with other SNK classics like “Victoly!” and “God! excrement! I’m surrounded!”. Give it a shot! 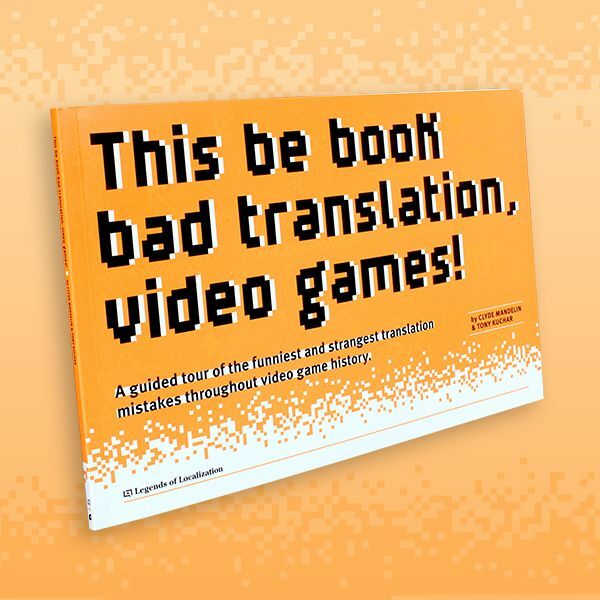 If you liked this quick look at a bad game translation, you'll love my other bad translation articles too. 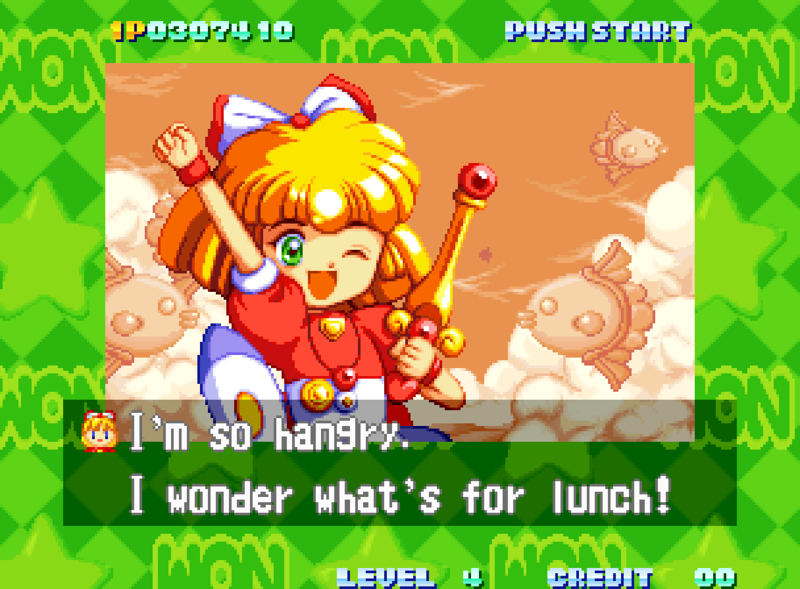 And for a closer look at a specific weird line in Twinkle Star Sprites, see my article about "Sweet Tacos"! This Be Bad Translation #06, Hana no Star Kaidō! 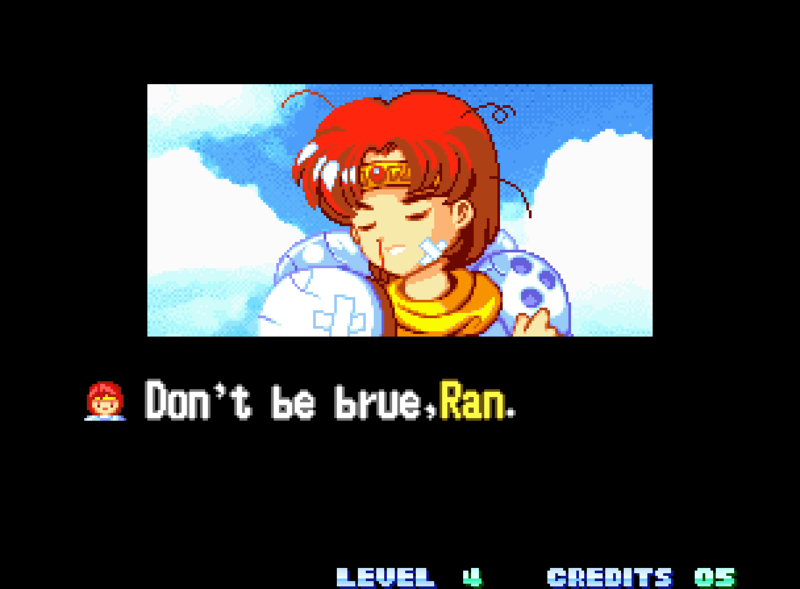 This weird old game was only released in Japan, yet it features lots of memorably bad English writing. This Be Bad Translation #12, Breath of Fire II! 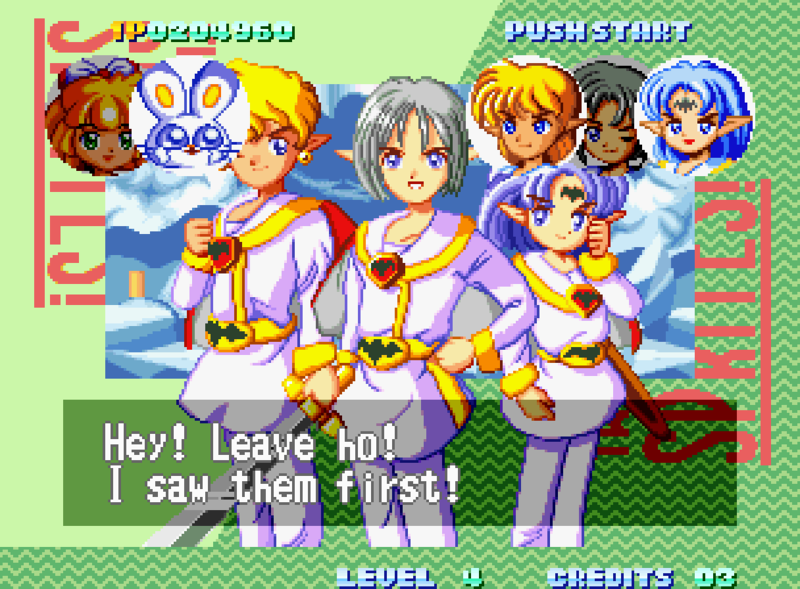 Breath of Fire II has a reputation for having a bad translation... but it's so bad it's almost miraculous. Oooh! You’re little attacks are sweet like chocolate! I assume that the word “hangry” didn’t exist yet when this game was released? I did some searching around and I feel like that’s correct. I’d definitely never heard the phrase at the time, although I’m sure someone at some point probably jokingly said it back then to someone. I mostly recall first hearing it in the past 10-15 years or so. Welp, been studying english for over a decade now, and this is literally the first time I’ve ever heard of “hangry” being an actual word. It is on a few dictionaries, though. But really, the game predates widespread use of the word, and considering the translation, it’s very likely “hangry” wasn’t deliberate at all. It’s definitely a recent slang word, so “hangry” isn’t something you’d use if you were writing something formal, like an essay or something. I’m sure you could find people who don’t really consider it a “real” word too, since it’s just a funny way to combine “hungry” and “angry”. There’s probably some native speakers who have never heard of it, too. Do the first few screenshots say “LOAD RAN” in the upper left? Is this right or is it supposed to be “LORD RAN”? It’s the actual full name of the main character – Rod might actually be a better choice for the “ロード” of “ロードラン” if we were trying to go for some magical girl joke, maybe. My guess would be that it’s “Load Run”, after the computer commands. Which, in turn, makes me wonder if it’s meant to be taken as a Lode Runner reference. The flow of time itself is convoluted. Never played the game, but that screengrab of “Vroom in the Night Sky” makes it look like a shovelware multimedia/FMV game from the mid-90s. So is “charactes” characters or characteristics? Seems like the latter. Is the opponento her husbando? 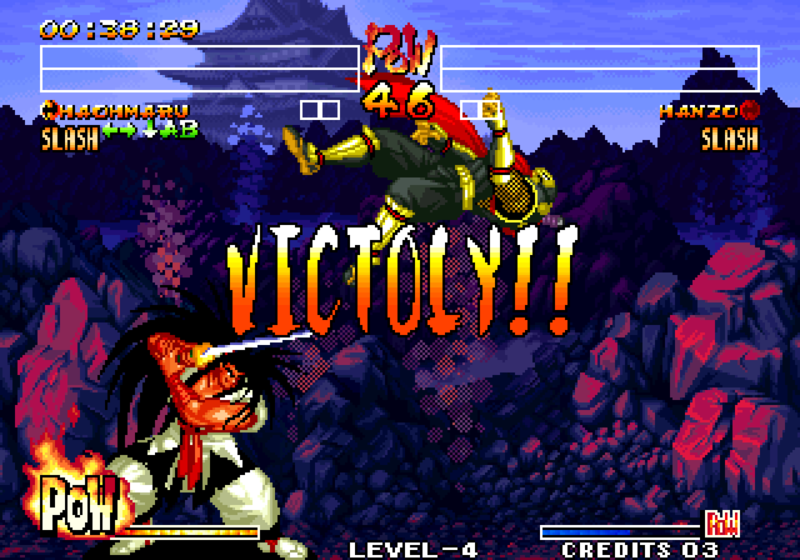 It’s more likely “characters”, especially seeing how the projectiles you send over to the opponent have faces and all. Honestly, the first time I saw Vroom In the Night Sky it made me think of this game. They both have that same peculiar combination of magical girl theming and bad translation. I wonder how many other games out there fit that description? The weird thing about this game is the actual writing and localisation seems decent, but then it’s peppered with fairly elementary romanisation/spelling/grammatical errors like in the screenshots here. 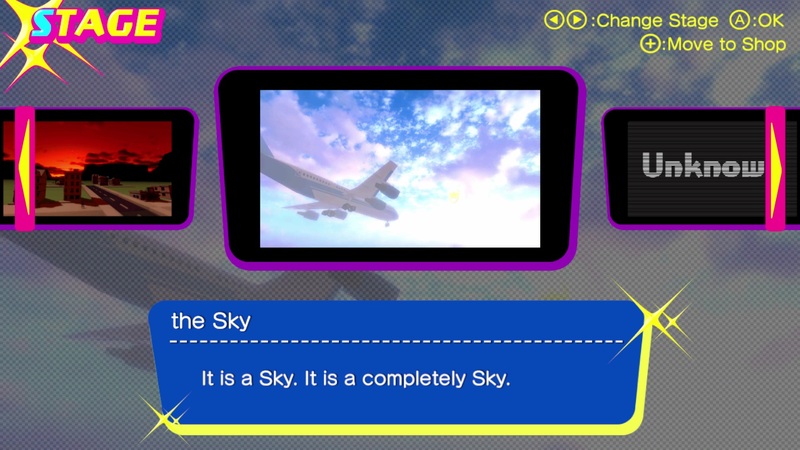 It’s like the script was written by a native English speaker and then re-typed into the game by a Japanese staff member who was just okay at English and ended up making a bunch of mistakes in transcription. The 6th screenshot doesn’t say “alowd”, it says “alownd”. Is that the one that has “PUSH THE START” on the title screen, or was that Harvest Moon 64? Whichever one that is, it cracks me up every time. N64 one had “Push the Start”. Its script wasn’t much better, to be honest. To be fair it’s mostly guilty of clumsy phrasing. 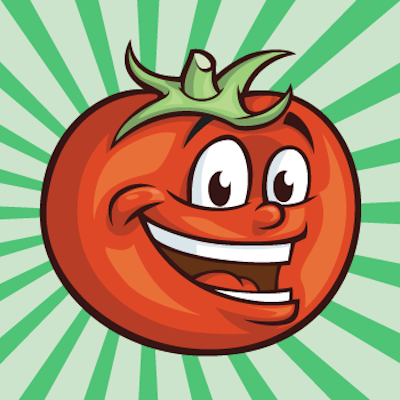 Japanese version had additional features and content, like the TV dramas and actual recipes. Can actually confirm it’s a matter of jumping a chip size if you simply drop the English script into the Japanese title, but they also didn’t use any compression. Rudimentary LZ would have made it fit. 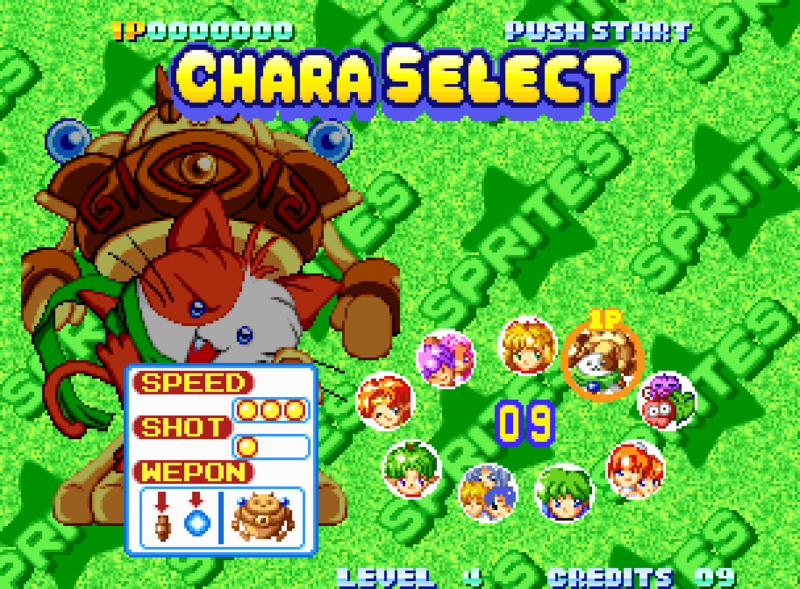 Twinkle Star Sprites was published by SNK, but developed by ADK. 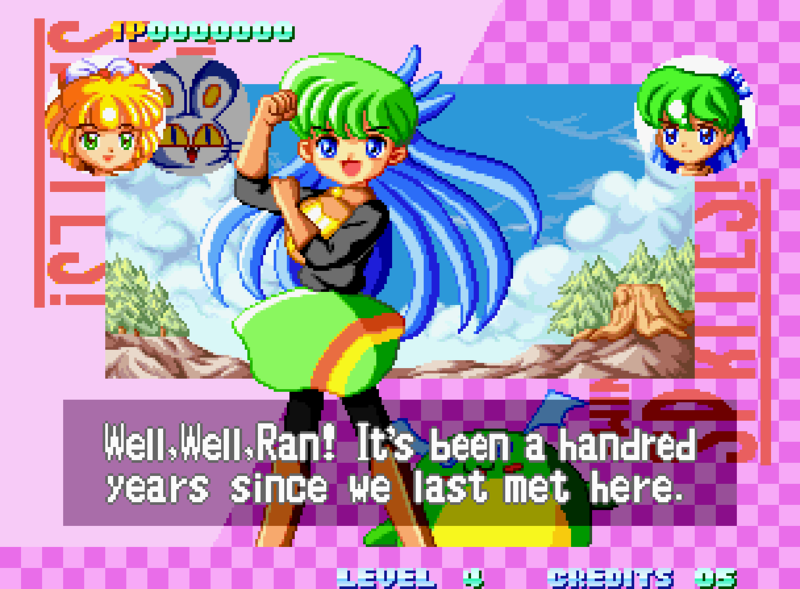 I’m not sure who took over translation duties in that partnership, though I have seen some distinctive SNK phrases show up in ADK games. 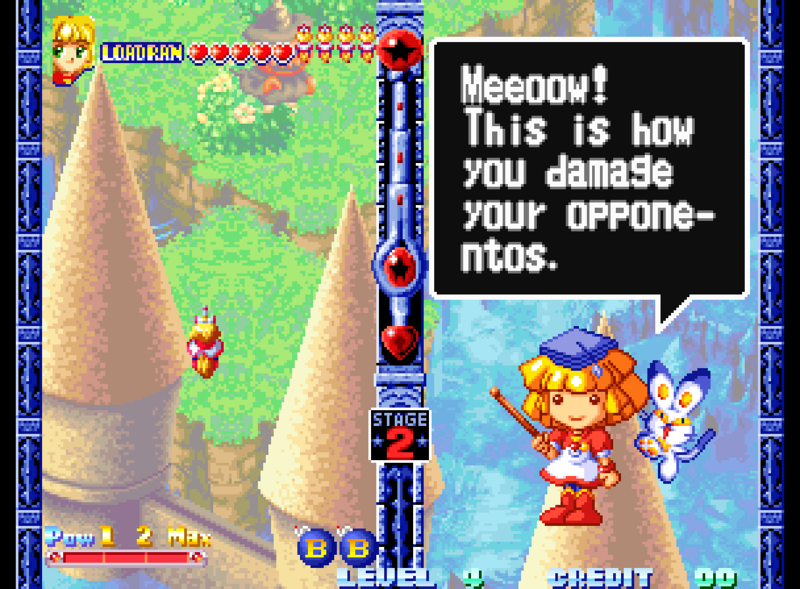 (“you crazy funster!” is in SamSho and World Heroes Perfect, for example) I haven’t seen anything as weird as Twinkle Star Sprites in any SNK game so far, but I haven’t really delved into SamSho yet. 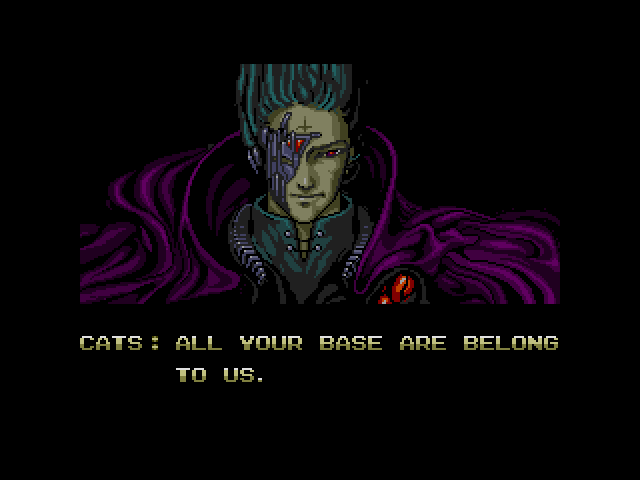 Anyway, I probably would never have heard of this game if not for Zany Video Game Quotes. As you can imagine, it has a lot of quotes on that site.